You study to get into nursing school, you study while you’re there, and you’ll study for the NCLEX to get out and get a job. Nursing school is all about studying! 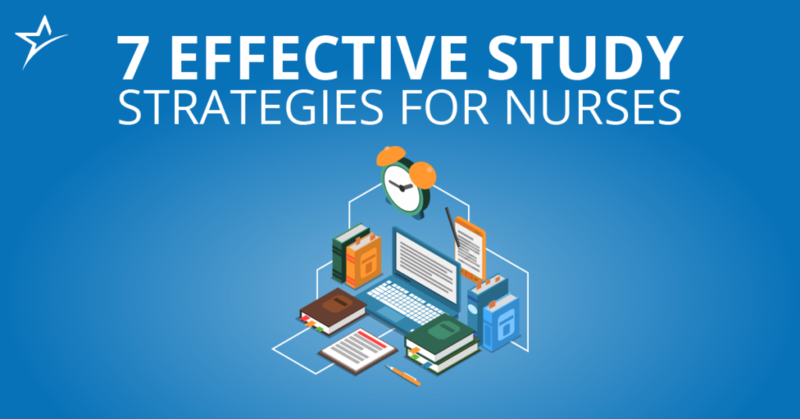 While it’s no one’s favorite activity, effective study techniques are vital to your success as a nursing student and a working nurse. Instead of getting frustrated by the books, be kind to yourself and focus on healthy study habits. 1. Make a study plan. Before diving into your books, make a plan. Review your class syllabi and mark each of your exam dates on your calendar. Keeping an updated planner is essential to staying on track with assignments. Be sure to spread out the work, and plan time each week to complete your readings and workload. Having a solid plan to follow can also help you avoid burnout. Stick to your study plan and know how to manage your time. Set aside specific hours each day and week to focus solely on studying. When you’re studying, actually study. No more multitasking. When you have an end time set for your study session, it’s easier to focus and use that time wisely. Your planner or calendar will keep you on track, but try to do a little studying every day, even if it’s just 15 minutes. This helps you form good habits and retain information. But most importantly, plan—yes, plan—your downtime. When your mind knows that a time for relaxation is ahead, it helps you stay focused when it’s needed most. 4. Know your learning style. When sitting down on your own for some textbook learning, it’s important to know your personal learning style. How do you best retain information? Are you an auditory learner? A visual learner? Should you take notes as you read? Or highlight and revisit later? What about both? Hardly anyone learns just by reading the textbook once. 5. Forget memorizing, focus on comprehending. Even if you’re a stellar student, recalling vast amounts of data can be difficult. Whether you’re keeping track of anatomy terms, a long list of symptoms, or medication side effects, brute force memorization often doesn’t cut it. Instead, focus on truly understanding the info. Ask yourself questions about it and try explaining it out loud. The key to learning is comprehension and association. This will serve you better in the long run, and help you more come exam time. 6. Reward yourself and take breaks. As contrary as it sounds, study breaks can be just as important as studying. Your brain can’t take in too much information at once, especially when you’re stressed about a test tomorrow. Cut yourself some slack and add some balance back to your life. Did you finish that study guide? It’s time to take a break from the books and go have a snack. 7. Don’t forget about the patients. No one goes into nursing because they want to study 24/7. But while you’re in school, it may feel like all you do is study and work. Fight nursing student burnout by focusing on why you’re becoming a nurse: to help the patients! Maintaining a positive mentality will keep you on track with your schoolwork while making it more enjoyable. None of your professors are trying to torture you, they’re just trying to prepare you for the real nursing world ahead. Let’s hear from you! How do you approach studying in nursing school? Are there any effective tips we missed? 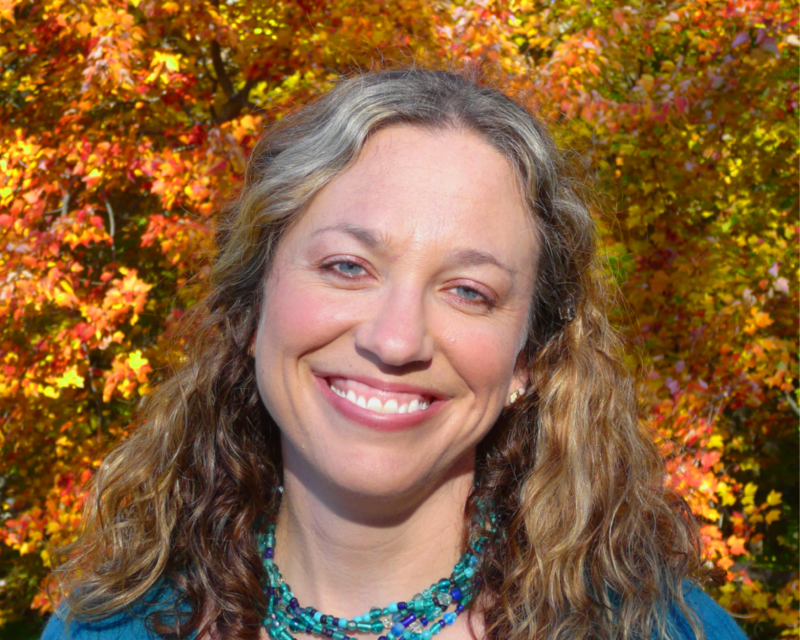 About the Author: Ameritech College of Healthcare is an accredited college in Draper and Provo, Utah. Specializing in healthcare career training, Ameritech’s goal is to provide students with career advancement in the healthcare field in the shortest time possible. Ameritech is best known for its accelerated nursing program. Widely recognized as selective, rigorous, and innovative, the program has grown to be one of the highest-ranking nursing programs in Utah. Past graduates have come to Ameritech from across the United States and even internationally. With the expansion into online education, Ameritech offers an accelerated advanced degree option for registered nurses who wish to pursue their Bachelor of Science in nursing.